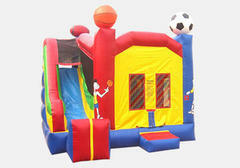 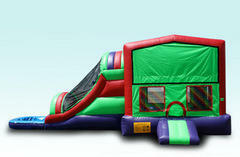 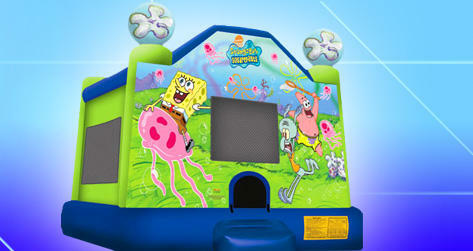 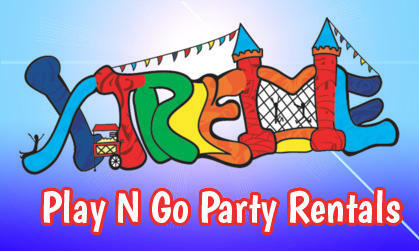 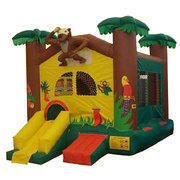 Xtreme-Play-N-Go.com has a great selection of combo bouncer rentals for our Ann Arbor area customers. 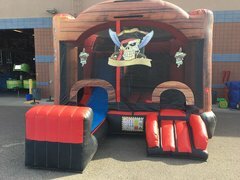 These awesome inflatable rentals get their name from being a "combination" of the popular bounce house and additional exciting features, like climb & slides, basketball hoops and popup obstacles. 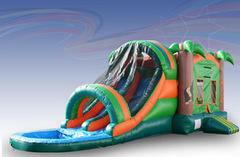 Browse the selections below and click on the title or image to get more information and to make a reservation.